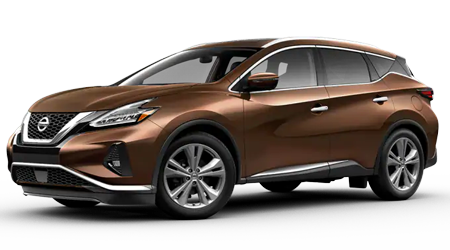 Shopping for a spacious and versatile new crossover SUV that the entire family will enjoy? 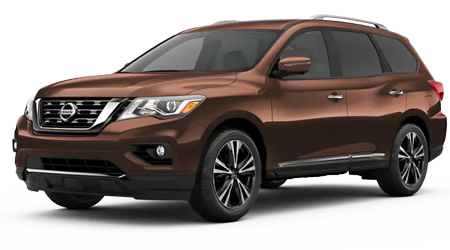 Then drive the new Nissan Pathfinder 7-passenger seating, standard V6 power and loads of high-tech and convenience features inside its cabin. 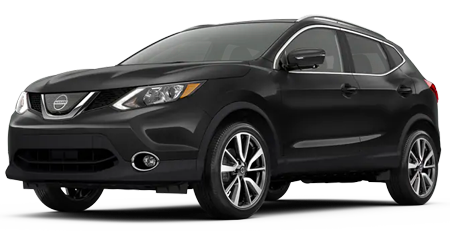 You can discover a new Pathfinder crossover SUV near Latrobe, Pennsylvania by shopping at Star Nissan. 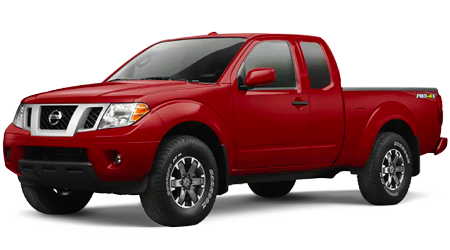 Browse our current inventory of new Nissan Pathfinders in Greensburg, PA at our dealership or here on our website and learn more about Nissan's versatile Pathfinder! Inside Nissan's 7-passenger Pathfinder, families will enjoy a spacious 157 cubic feet of passenger room, along with nearly 80 cubic feet of maximum cargo capacity. 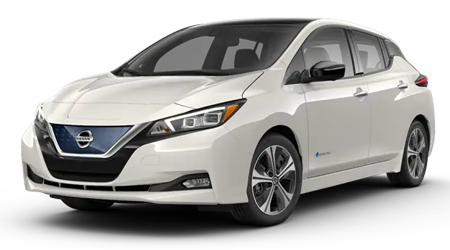 Transitioning from 7-passenger seating to full cargo hauling mode takes just seconds, thanks to Nissan's smart, EZ Flex Seating System. 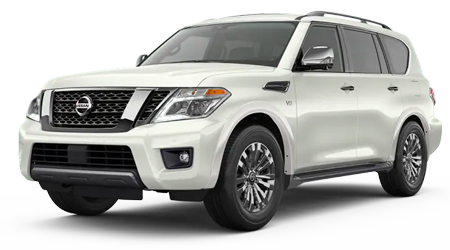 Standard comfort and convenience amenities on every new Pathfinder include adjustable front bucket seats, remote keyless entry, cruise control, steering wheel mounted controls, 60/40 split-folding rear seatbacks and reclining rear seats. Power and capability come standard on the new Nissan Pathfinder. 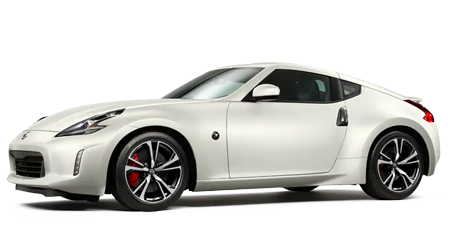 Nissan's refined 3.5-liter V6 has been upgraded to provide a robust 284 hp and 259 lb-ft of torque. 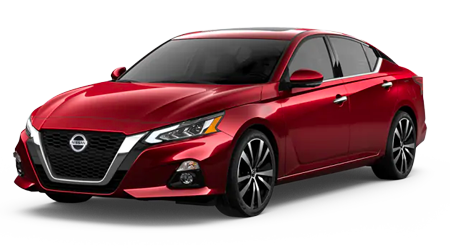 Power is transmitted through Nissan's exclusive Xtronic CVT (continuously variable transmission) for smooth power delivery and maximum efficiency. 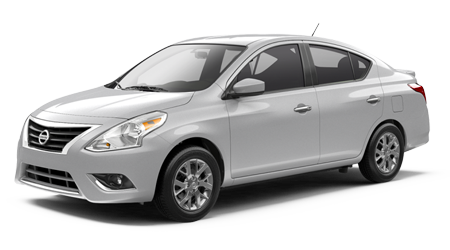 Front-wheel drive (FWD) is standard, but an available All-Mode 4x4-i Intuitive 4WD system is a popular available feature. 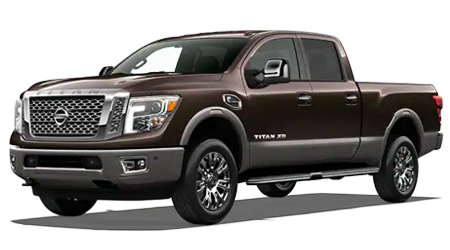 When the advanced 4WD system senses slippery surfaces, it sends ample power to all four wheels, then returns to 2WD for maximum fuel efficiency, when no loss of traction is detected. Drivers near Monroeville and Latrobe, Pennsylvania can experience the very latest Nissan Pathfinder crossover models at Star Nissan, in Greensburg, PA. 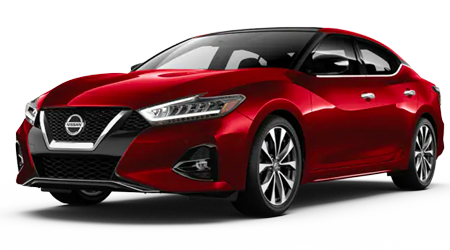 While you shop for your new Pathfinder here on the Star Nissan website, feel free to submit an online credit application for your new auto loan or value your trade. 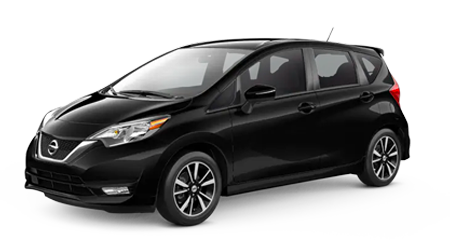 Our Nissan dealership and auto service center look forward to serving local drivers soon!